Paul Hudson has many years of experience as a realtor, he will help you Find real estate for sale in the Boise, Idaho area, homes, horse property, acreages for sale in southwest Idaho. Welcome to your source for Treasure Valley real estate. Whether you are a first time buyer or an experienced investor, you will find useful information about how to choose the “right” property, making an offer, negotiating financing, mortgage rates and everything involved in making an informed real estate decision in today’s market. If you own real estate that you are thinking of selling, give me a call and we can set up a home or property evaluation. 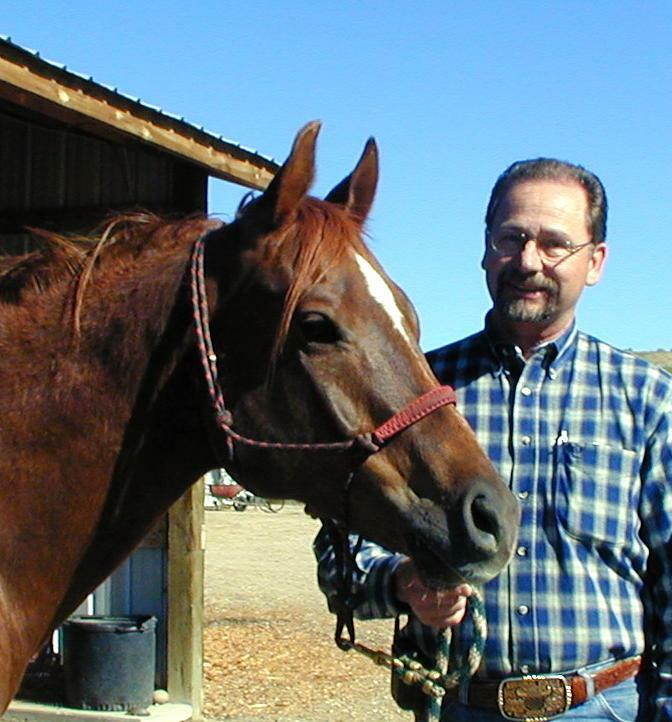 I sell homes and acreages large or small in the Ada County area of Southwest Idaho and I am a horse property specialist. I’ve been a horse owner for most of my life; I understand the needs and desires a horse owner may have. I have over 30 years of real estate experience here in the Treasure Valley of Southwest Idaho and have accumulated a large store of knowledge about the area in my many years here. I am dedicated to providing superior customer service. Whether you are looking for equestrian property, homes in subdivisions, ranches or ranchettes, bare land or view property, I can help. If you are looking to buy or sell in Star, Idaho you will find additional information and help by checking out my Star Idaho page. Thanks for visiting my online real estate source. I hope you will book mark this site for future reference. Here you will also find that you can search for homes for sale by interactive map. (Get started with the map below)Searching by map is easy; all you have to do is zero in on the area you are interested in by zooming out or in. When you find the area of interest, zoom in close enough and you will see every house for sale in that area! When you place your mouse on a little house a pop up will come up with picture and information about that property. You can even go further, clicking on "more details" and you will get full information and more photos. I hope you'll browse through this site to explore the Treasure Valley Idaho communities of Boise, Eagle, Meridian, Star and more. 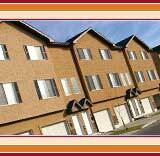 This site offers direct access to the latest properties for sale in these areas. Featuring extensive community information, consumer links, school information, free reports, answers to commonly asked real estate questions, and more, you’ll find everything about real estate within one easy source. With the map below you can find any property for sale in the valley! It works like this: First find the area that you are interested in, the map is interactive so you can left click and hold and drag to move to any area with your pointer. When you zero in to an area of interest, you can click on the plus sign at the left and move in closer and closer until you see street names. When you move in close enough you will see little green houses which each represent a property. As you point to a house a pop-up window will come up with photos of the property and information. When you click on "more details" in that window you will be taken to full information about the property as well as a link to contact me for even more information or to schedule a time to see the property. Have fun with this great search tool and let me know if I can answer your questions or help in any way! Buying a Home or Selling a Home? With Listingbook you have it all! 24/7 access to in-depth property details, price history, photos, and more! Want to change criteria? It's easy its free and only takes a few moments. 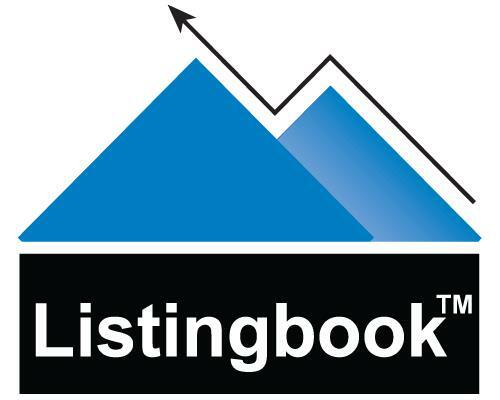 Click the Listingbook Logo to get a free account!